Exploring different approaches and deepened investigative techniques for enriching the class-taking experience. This five-day intensive will offer two different programs: one to beginning/intermediate students (ages 12-16) and one to intermediate/advanced students (ages 17-23). Both programs will include modern, ballet and African techniques as well as conditioning and stretching classes. The goal of this intensive is to provide the dancers with various tools that can be used in class to promote increased exploration and intention behind movement. Dancers will have the opportunity to deconstruct the familiar elements of class and understand them in a new way. Each teacher will bring their wealth of knowledge, not only from a technique perspective but a “creative process” perspective as well, in order to assist with this exploration and tool building. The students will take an active role in this intensive by examining questions such as: “What is the true goal of technique class?”, “How can technique class best serve and prepare me for choreography?”, and “What is the relationship and optimum balance between technique and artistry?”. 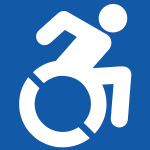 *Level placement will be assessed during the first technique class on Jan. 19th and changes will be made as necessary. 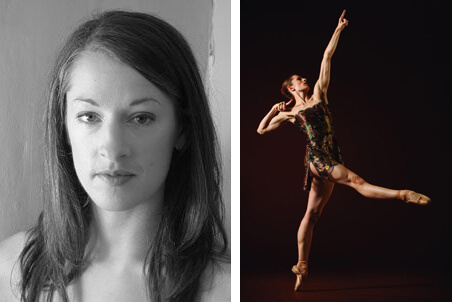 TU Dance Artistic Directors Toni Pierce-Sands and Uri Sands are pleased to announce the hiring of Laurel Keen as Director of the School at TU Dance Center. Keen, whose outstanding performing career includes nearly a decade with the San Francisco’s renowned Alonzo King Lines Ballet in San Francisco, will provide day-to-day leadership of the rapidly growing dance education program. Laurel Keen has been a professional dancer since 1999 and has also been teaching dance for the last decade. As a student she trained at Minnesota Dance Theatre and Pacific Northwest Ballet, and attended several renowned summer programs. After performing professionally with Minnesota Dance Theater, she spent a decade alongside Alonzo King from LINES Ballet in San Francisco, where she originated 21 roles, earned the prestigious Princess Grace Award, and was featured on the covers of Dance and Pointe magazines. Laurel recently moved back to the Twin Cities and earned her degree as Physical Therapist Assistant, working with Reynolds Rehab and Orthology Physical Therapy. She has also been teaching for several schools in the Twin Cities including The School at TU Dance Center. Founded in 2011 to provide excellent and accessible training for aspiring young dancers, the School at TU Dance Center has recently experienced significant growth, leading to an expansion at the current University Avenue facility, located in St. Paul’s Raymond-Midway neighborhood. 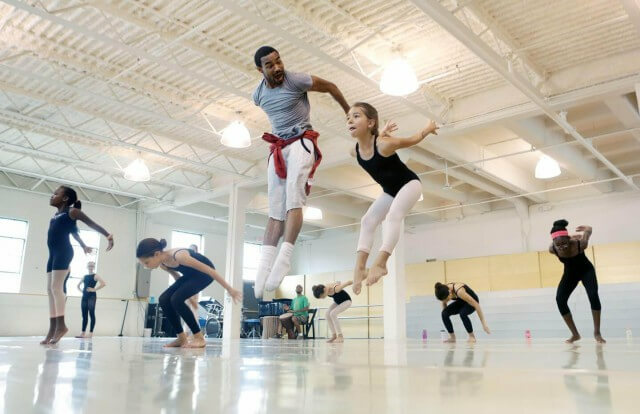 Over 150 students are now enrolled in TU Dance programs, ranging from introductory classes for young children to advanced training for pre-professional dance artists. Registration is now open for Spring 2016 programs at TU Dance Center. Classes for the Pre-professional and Children & Teen programs begin on February 1st and run through June 6, 2016. Please visit www.tudance.org/programs for complete information.